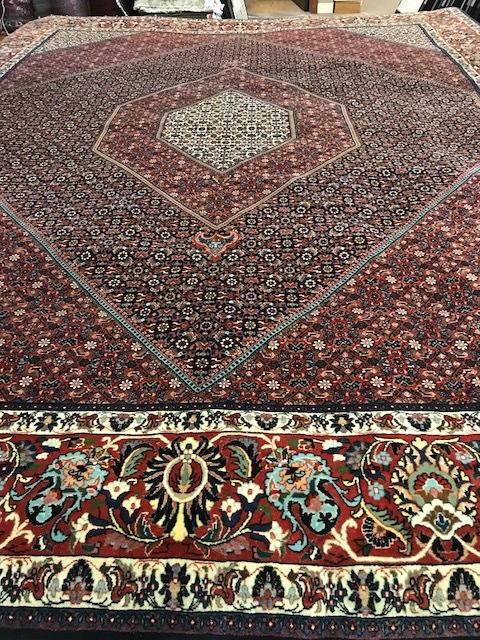 Tabriz rugs is the place to see beautiful,handmade rugs from around the world. 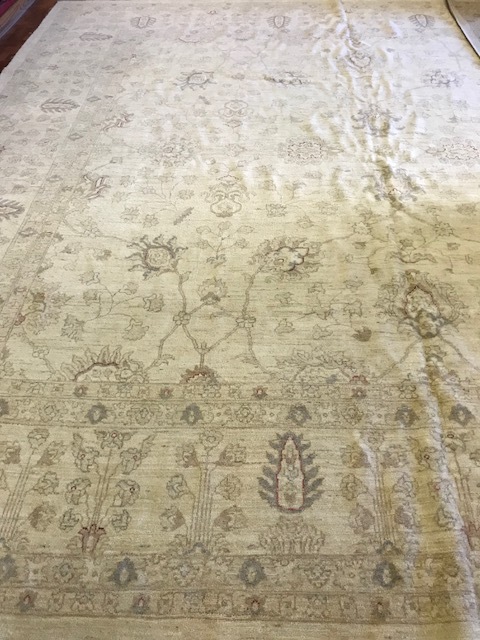 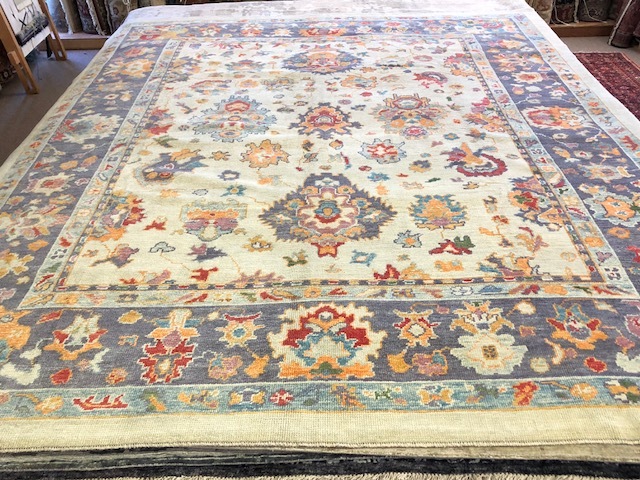 Tabriz Oriental Rugs is proud to be your premier Oriental area rug , provider in Oklahoma. 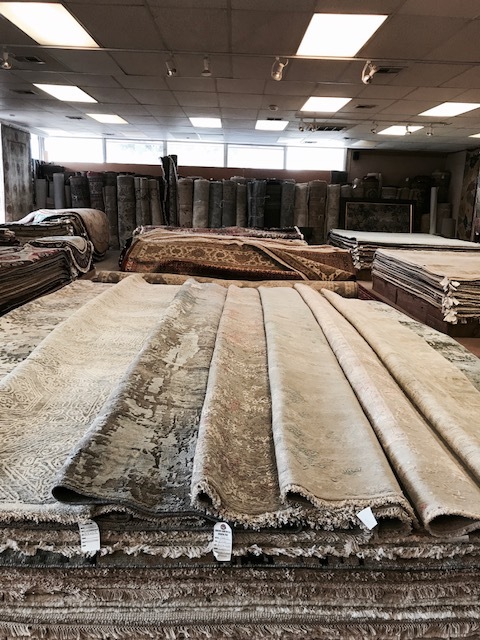 We have been in business for more than 35 years at the same location. 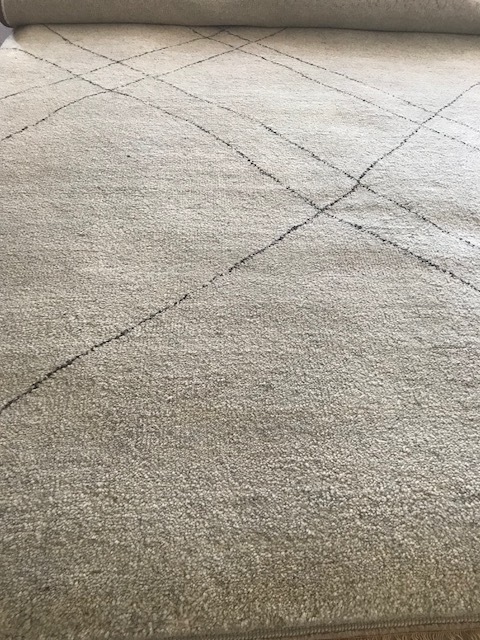 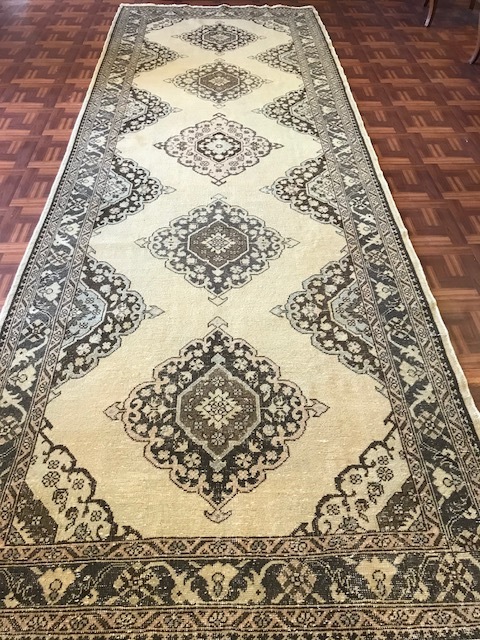 We specialize in distinctive and decorative area rugs and professional area rug cleaning and repair services. 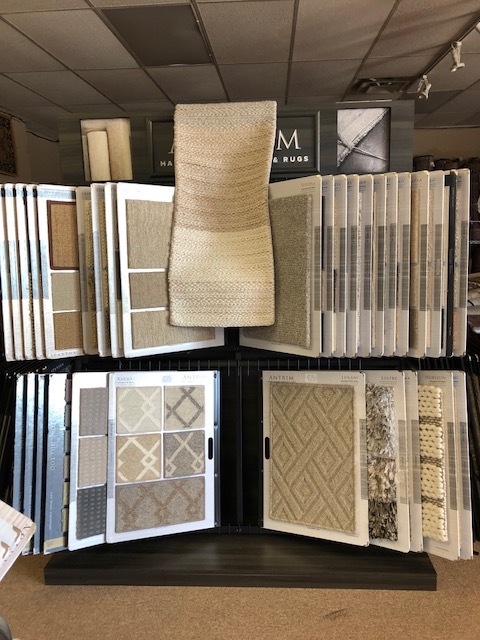 We invite you to visit our showroom in Oklahoma City. 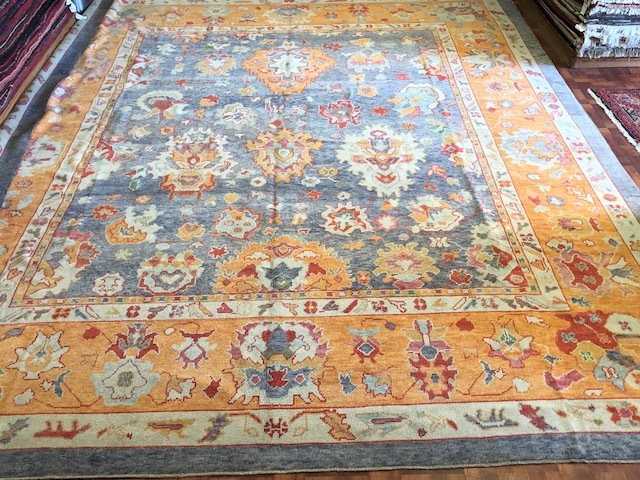 You can find the largst selection of hand-knotted rugs from Turkey, India, Nepal, Pakistan, Persia, and Tibet. 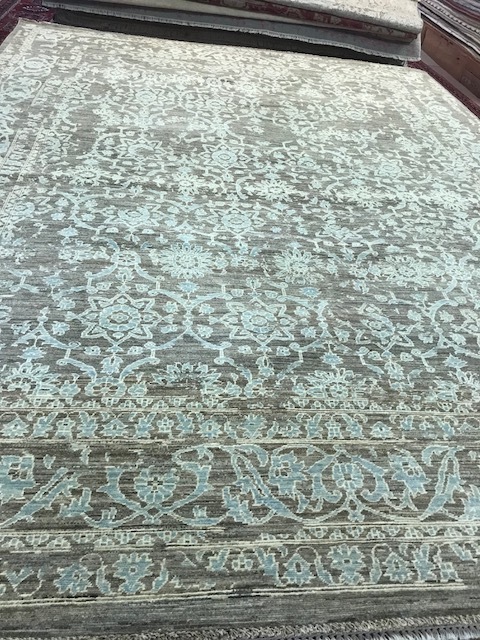 We also have an extensive line of over sized, antique and new area rugs. 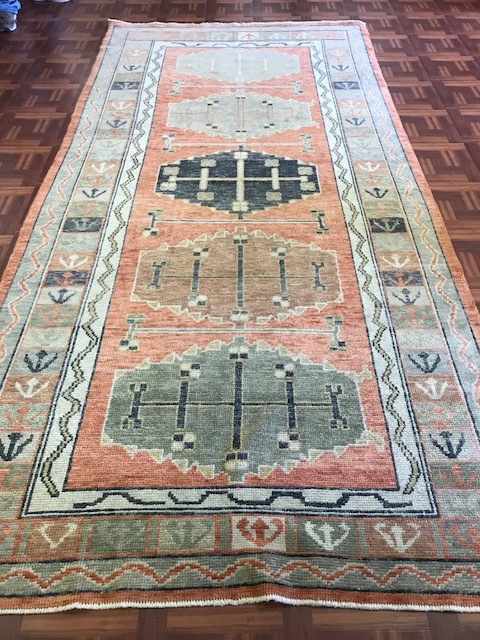 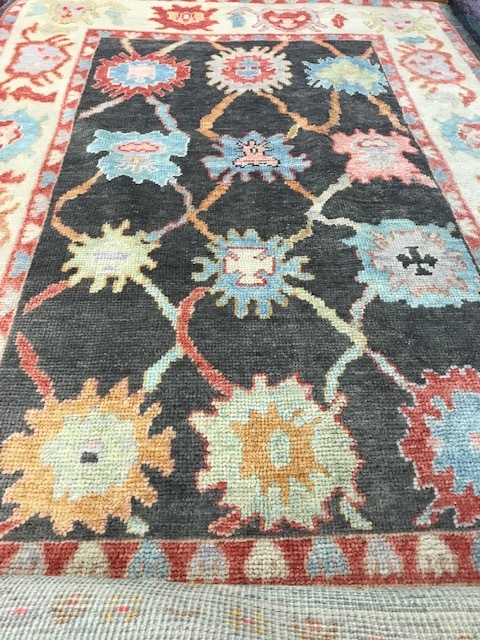 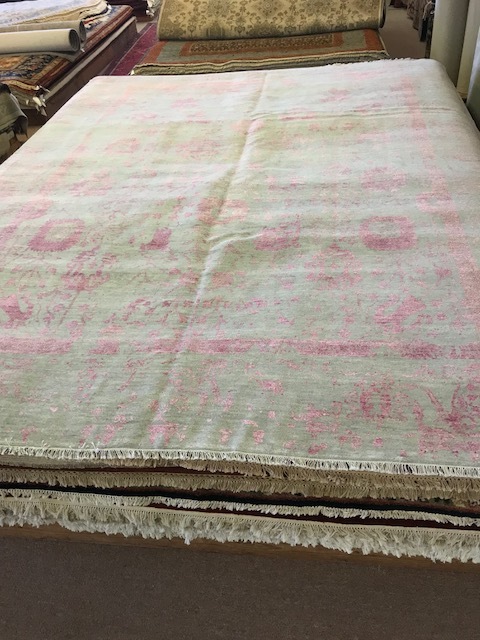 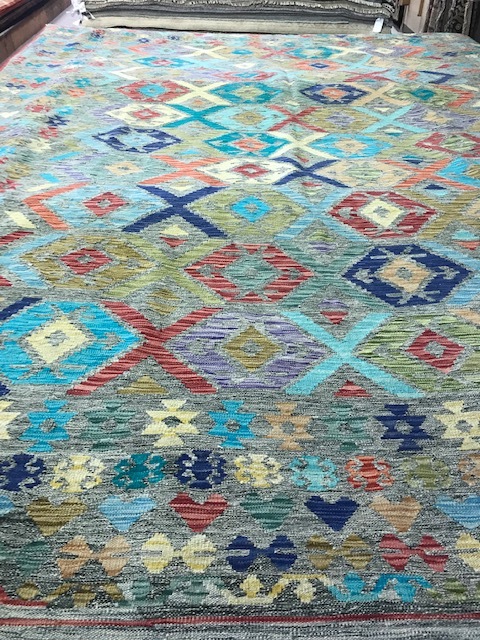 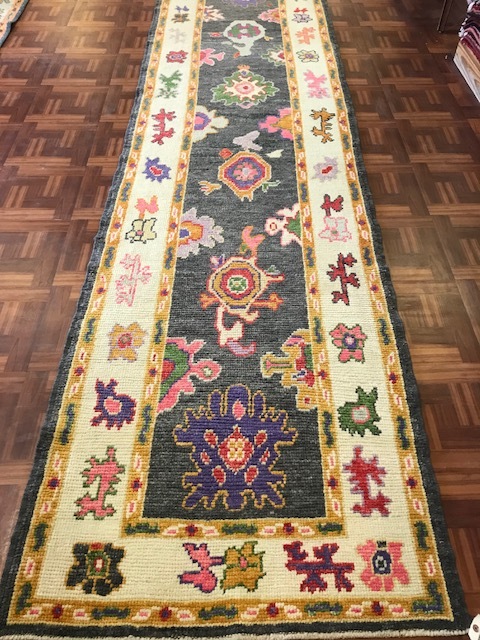 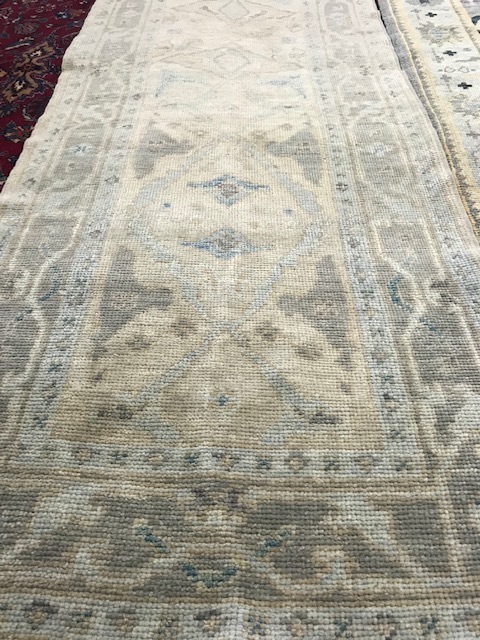 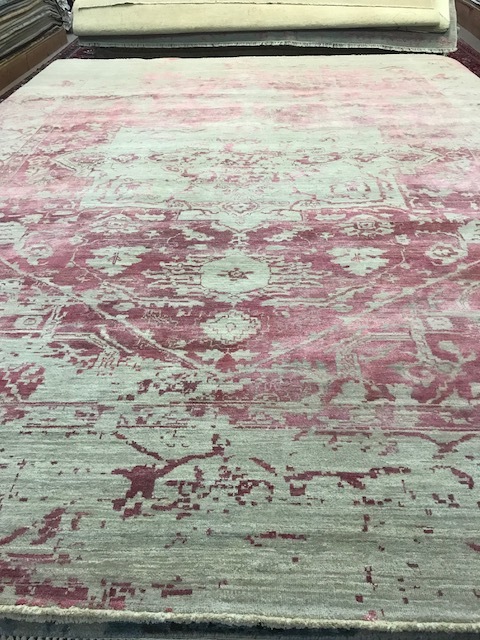 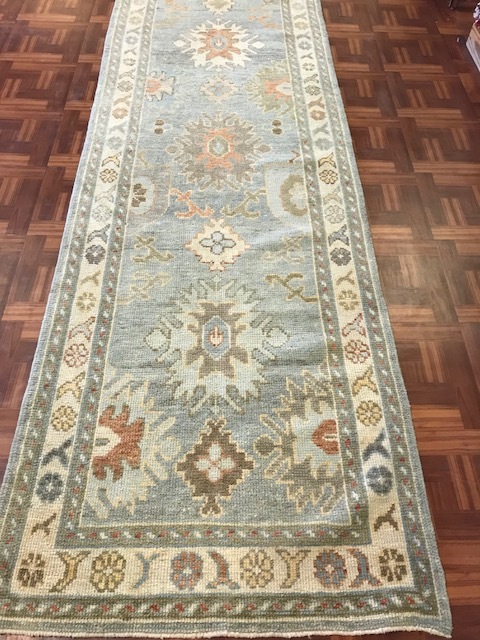 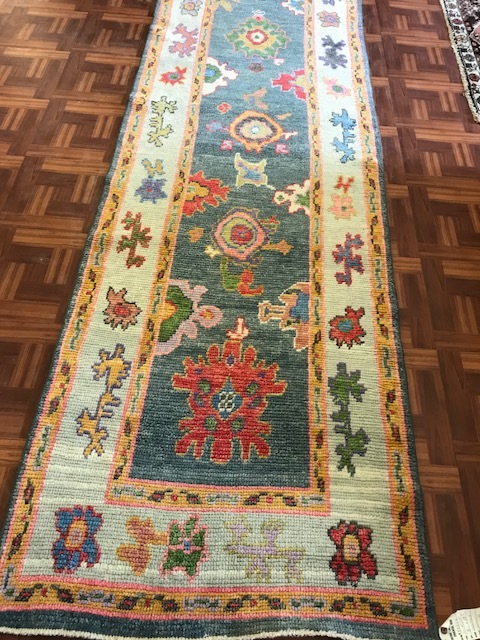 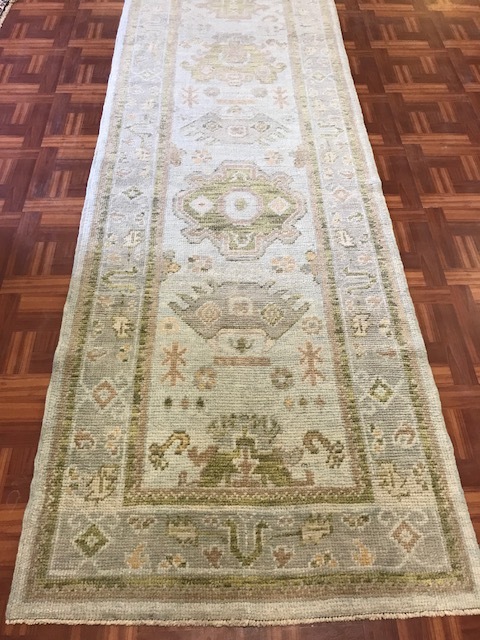 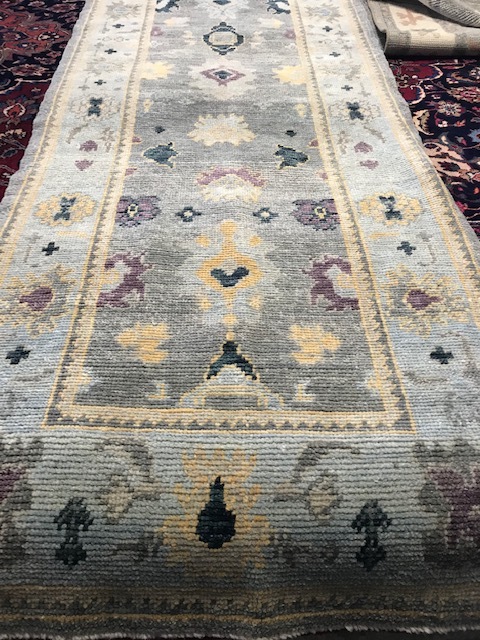 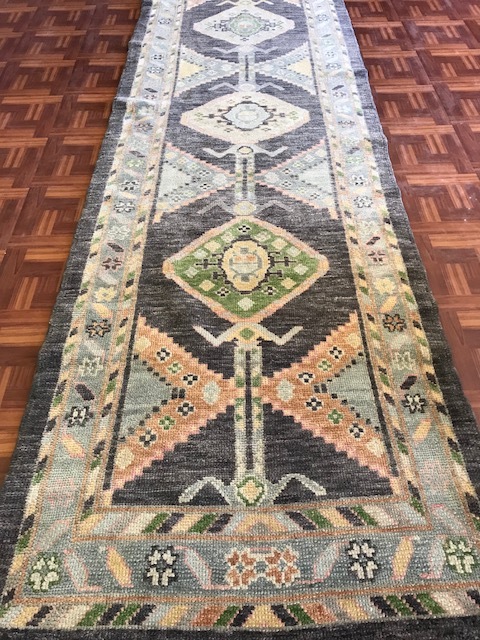 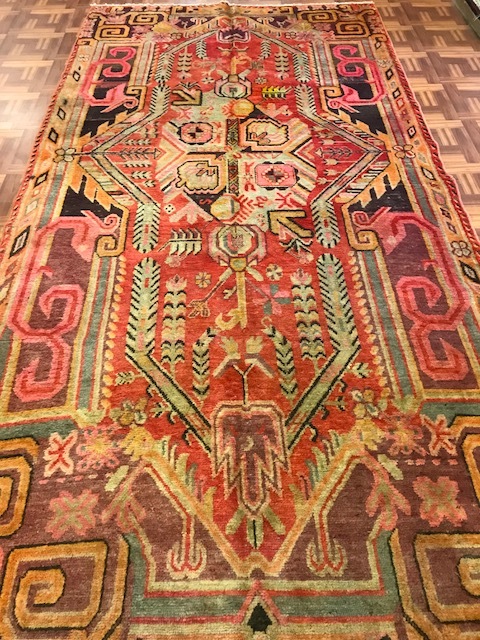 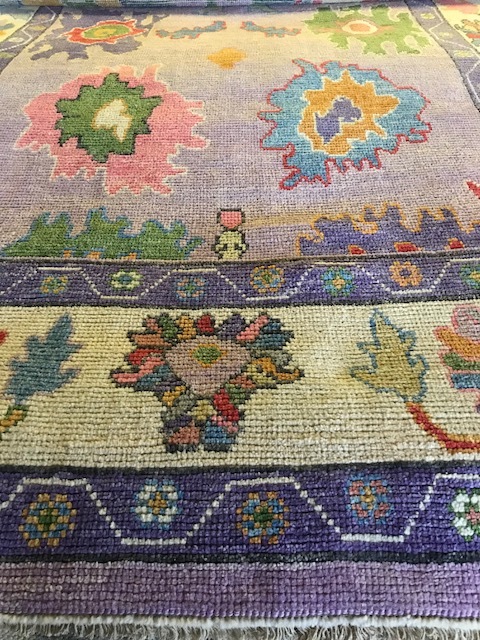 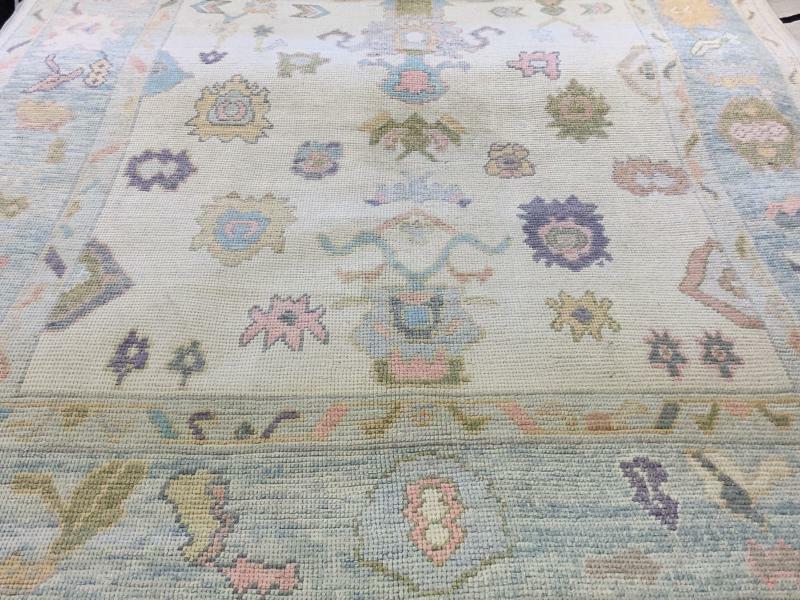 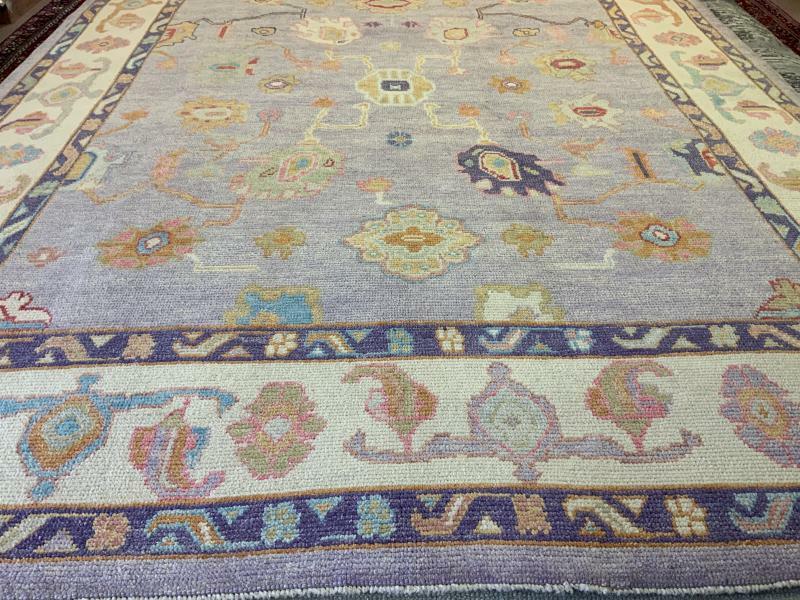 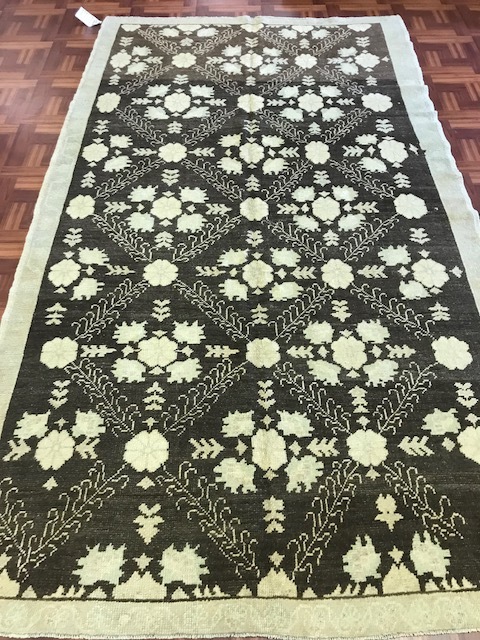 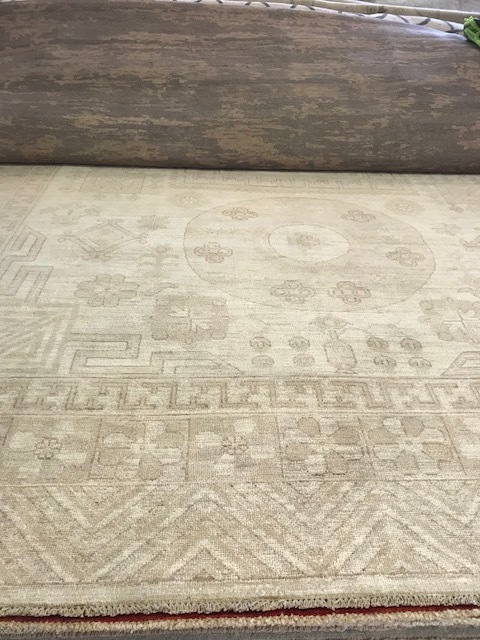 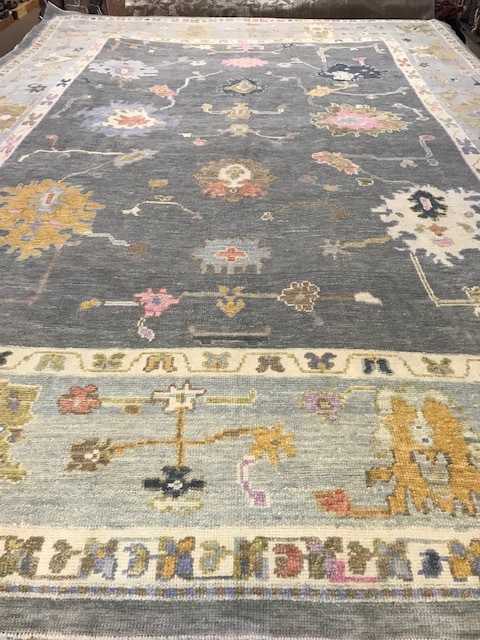 We have a large inventory of one of a kind rugs in all shapes and sizes including round, square, and hallway runners. 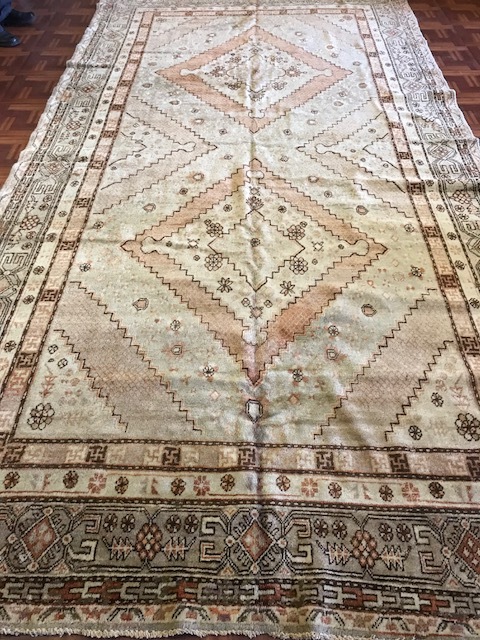 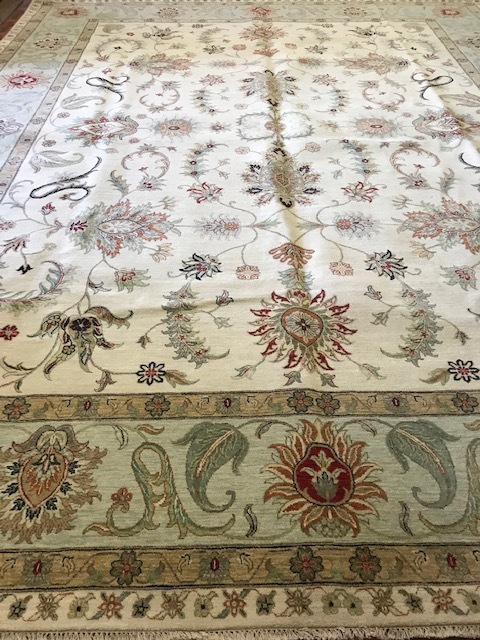 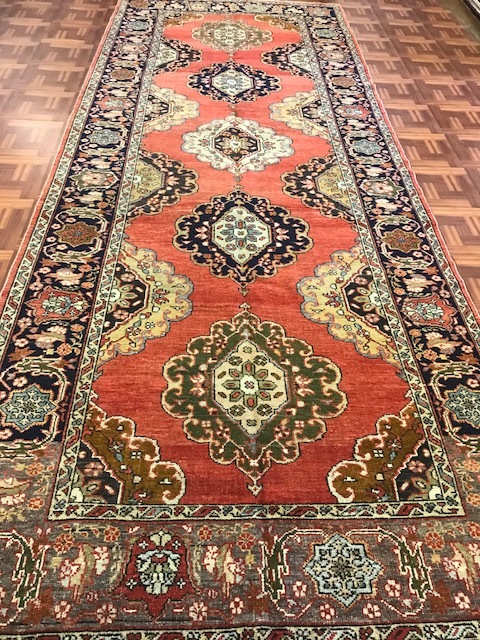 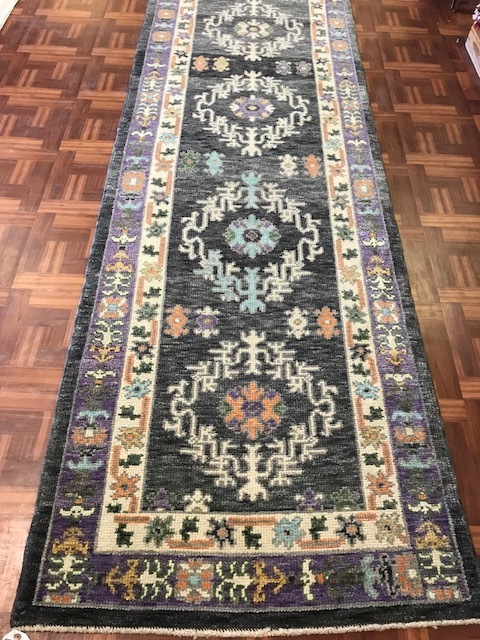 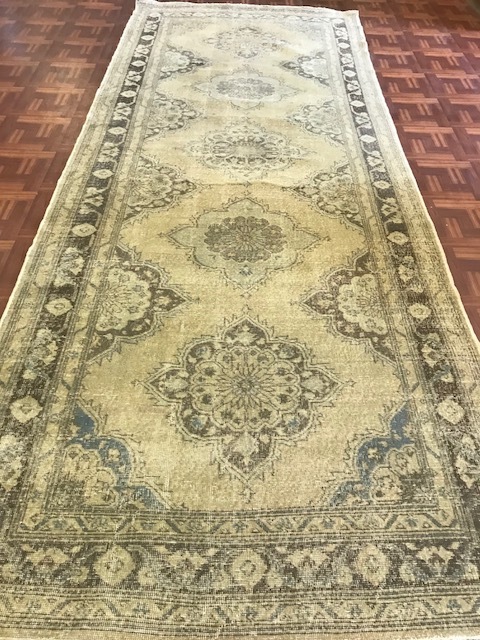 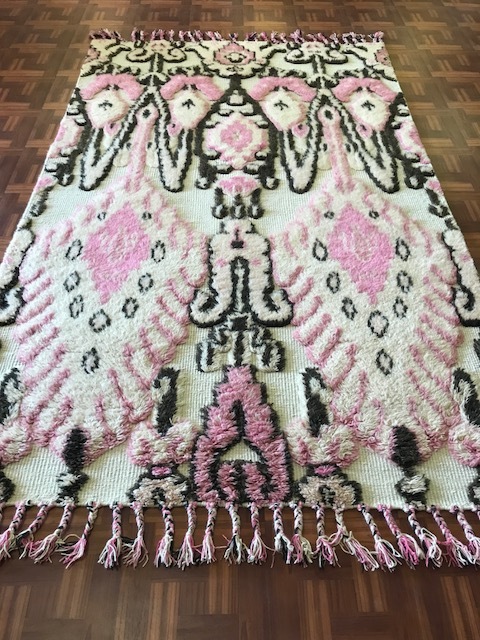 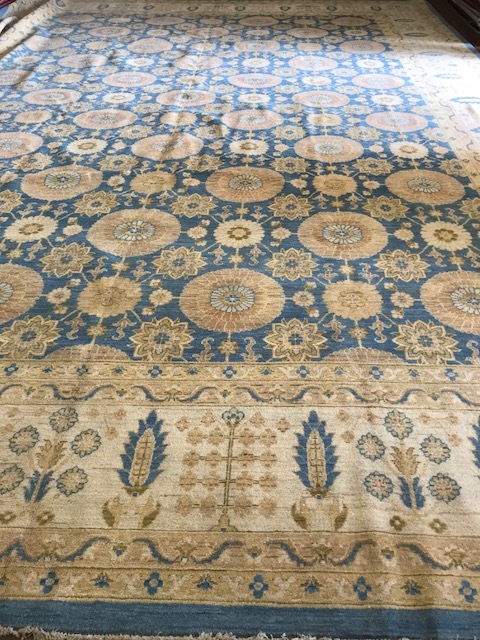 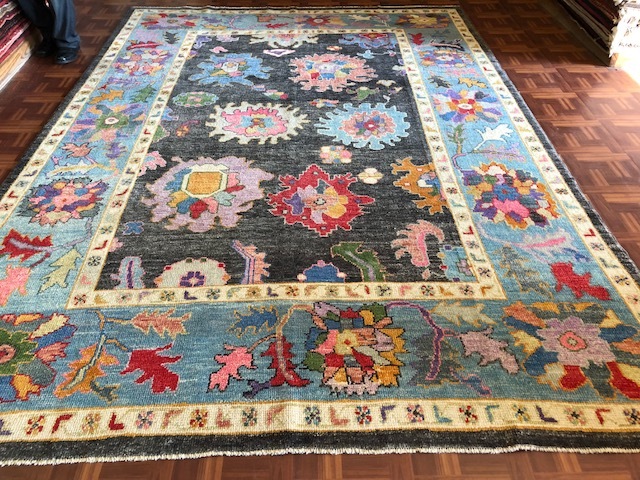 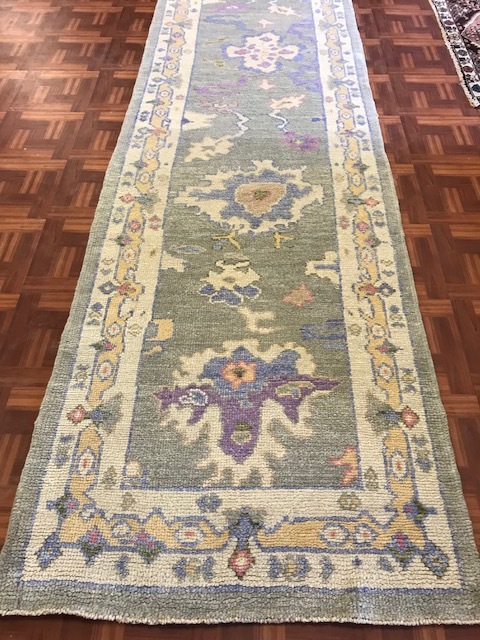 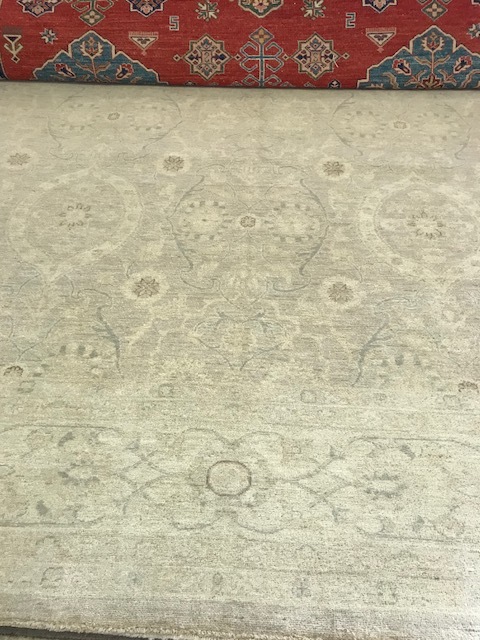 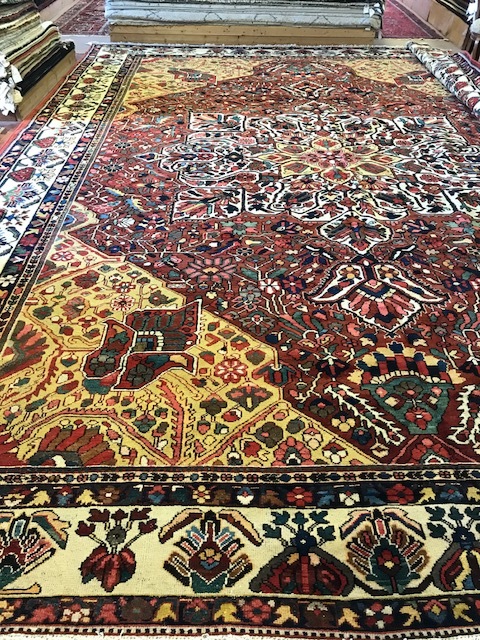 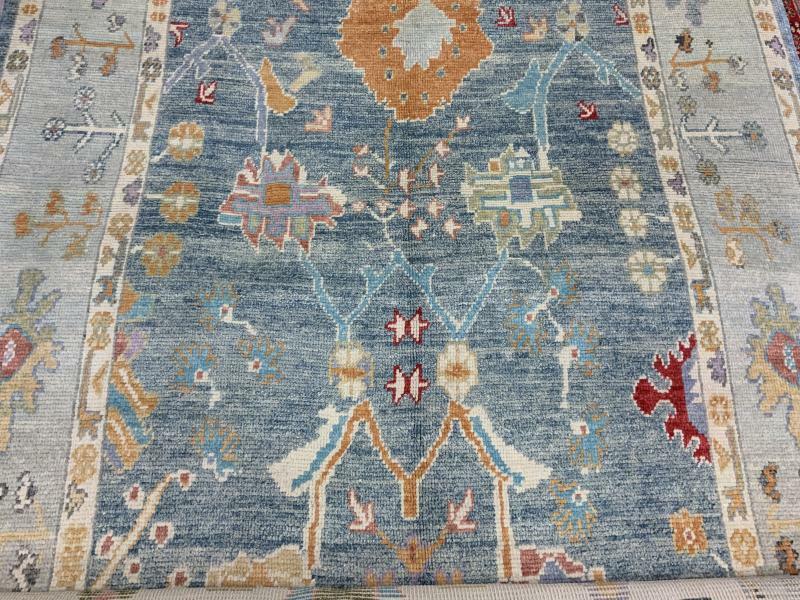 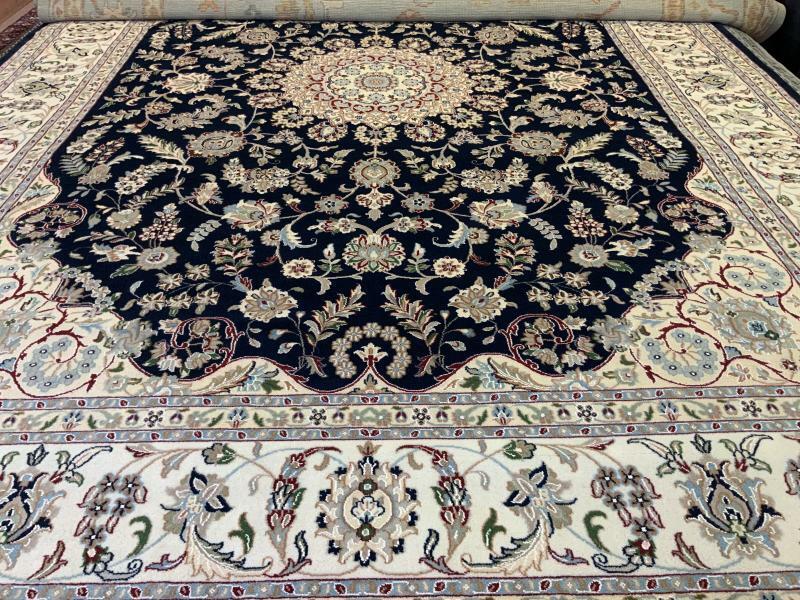 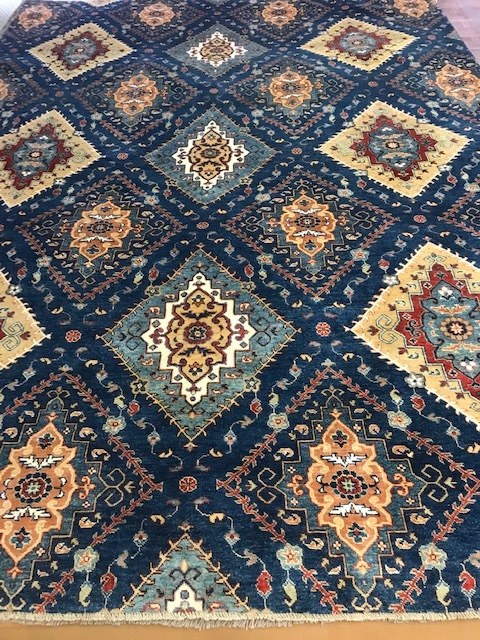 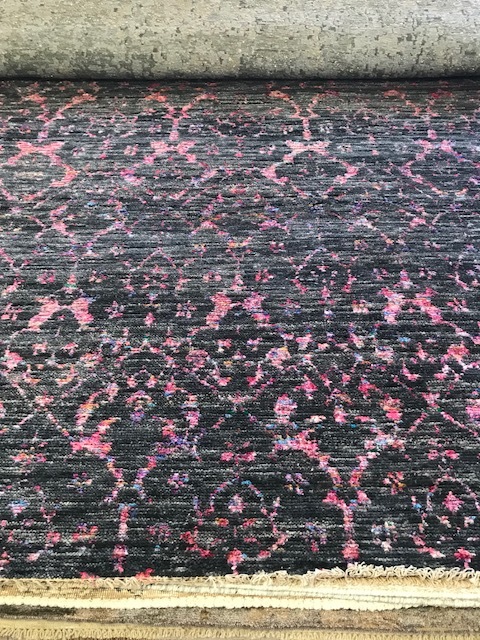 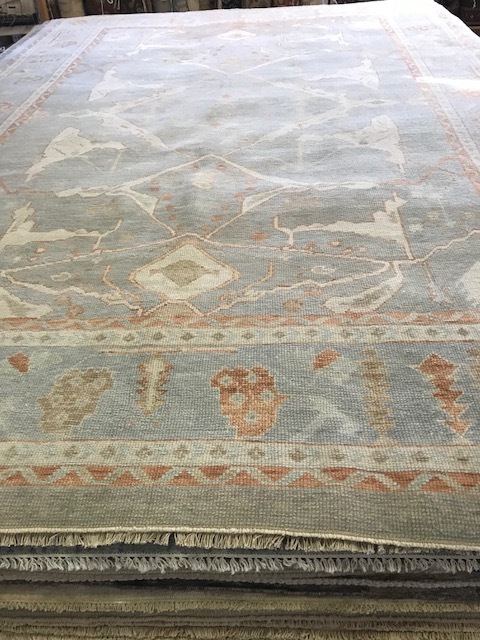 Whether you are looking for a high end oriental rug or an affordable area rug, we can help you find the perfect centerpiece for your room. 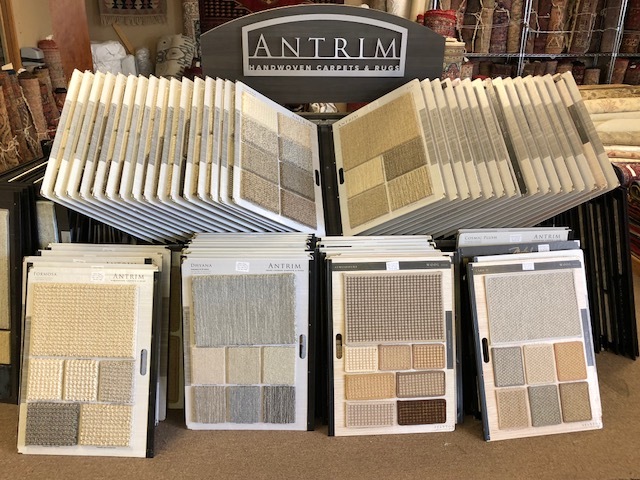 We pride ourselves in offering the best customer service in Oklahoma including in home consultations. 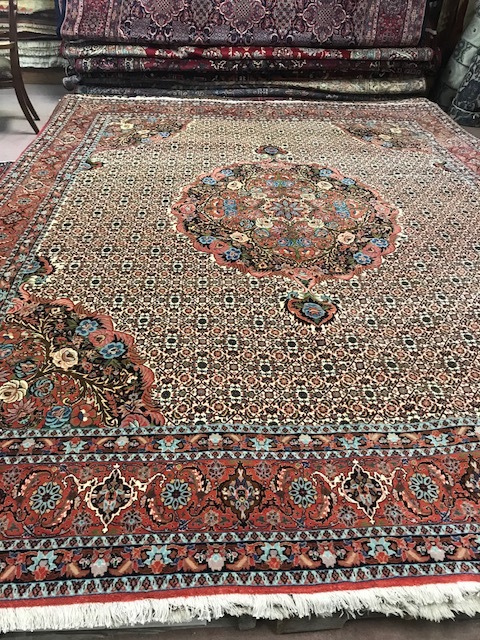 If you would like additional information about rugs please feel free to contact Tabriz Oriental Rugs.